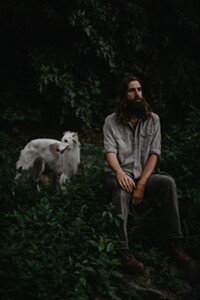 When: Wed., April 24, 7-11 p.m.
Former Band of Horses guitarist and co-writer, Tyler Ramsey, recently announced his new solo record For The Morning out April 5th, 2019 on Fantasy Records. 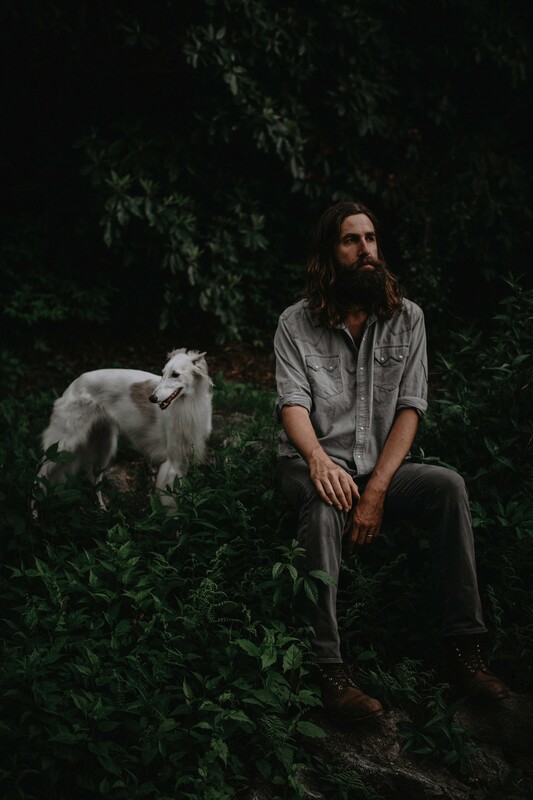 Inspired by the lush, deep green and stunning landscape of his home in the mountains outside of Asheville, NC, Ramsey threads rock, country and folk into a rich, new branch of American roots music all his own. On the heels of this announcement Tyler and his band are hitting the road for a headlining tour in select cities and will be performing in Pittsburgh on April 24th at Club Cafe.